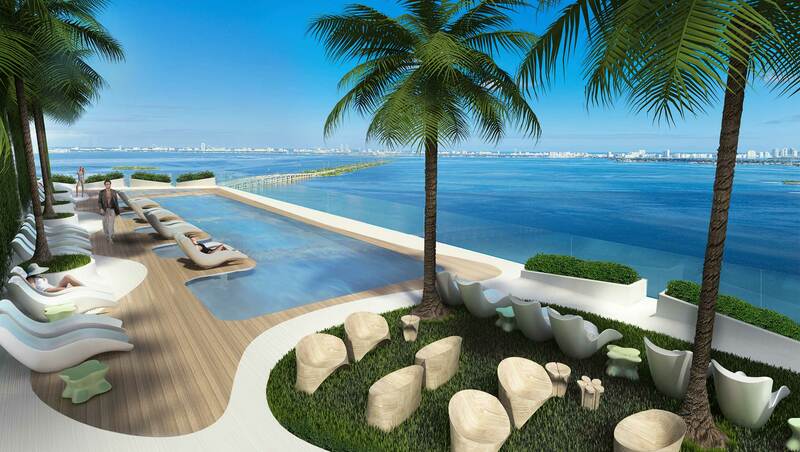 Club with 50 ft long pool and private treatment pools. 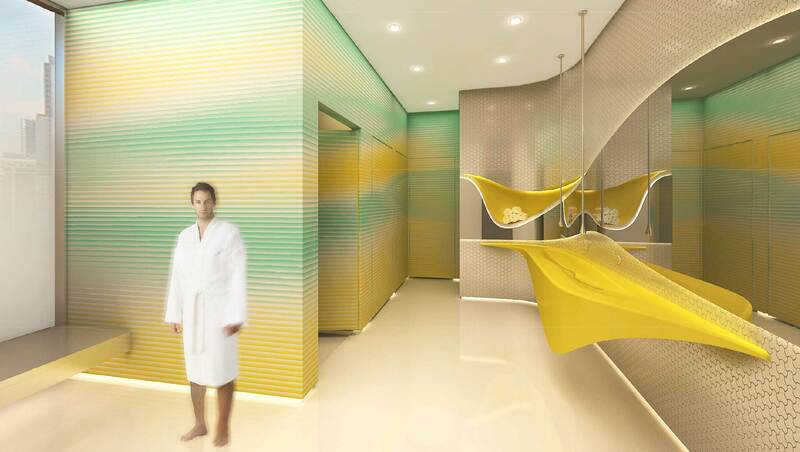 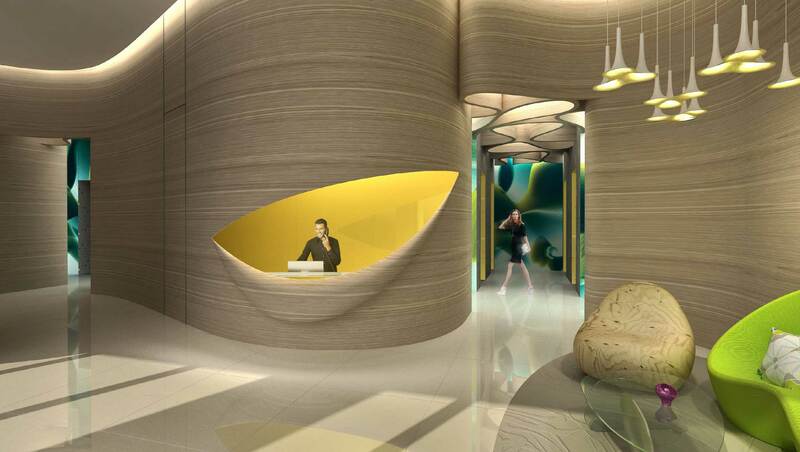 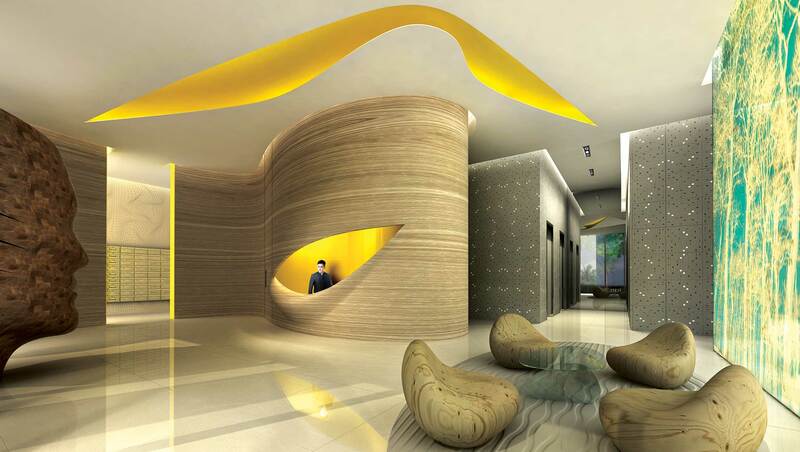 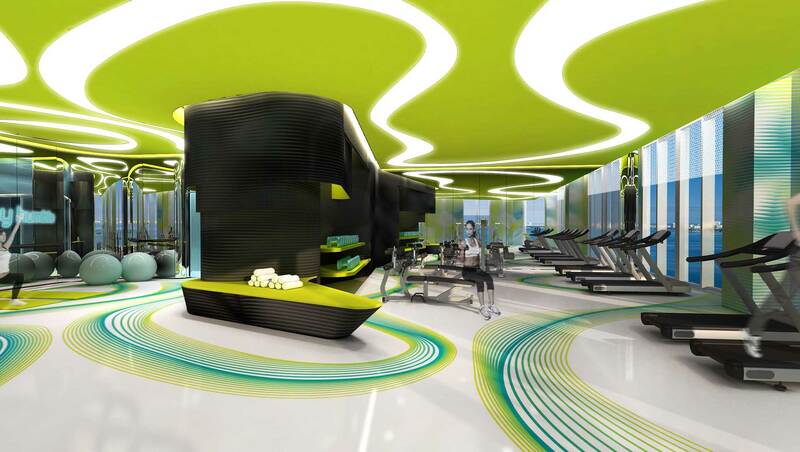 9 th Floor Amenities including Lap pool, luxurious pool deck, Tennis Court, Fitness Center, Residents Lounge Rooms, Screening Room, Spa and more. 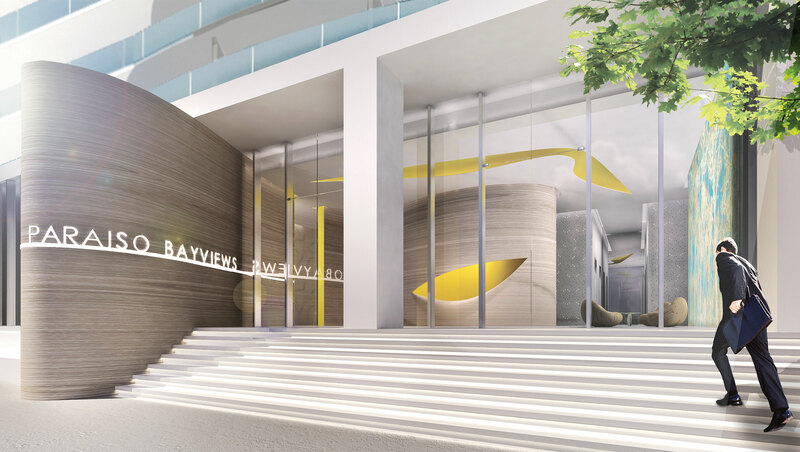 Exclusive Membership to Michael Schwartz BeachClub and Restaurant. 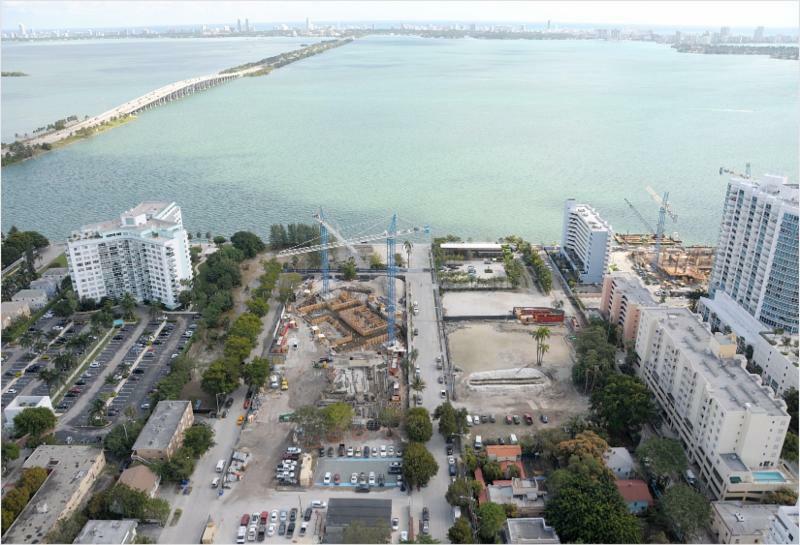 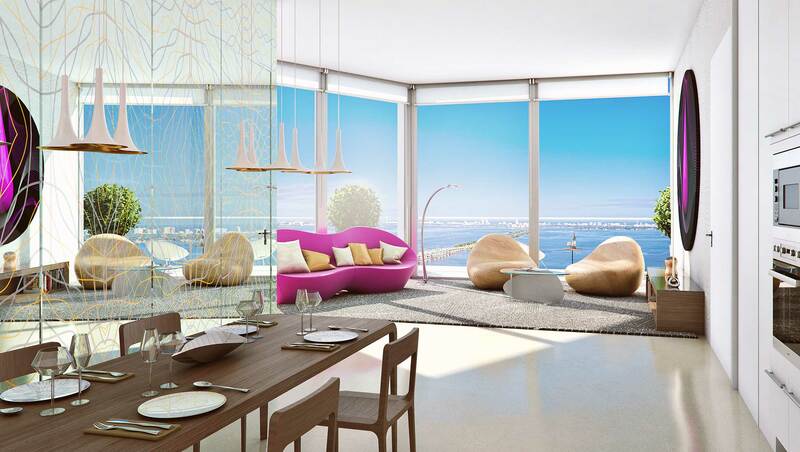 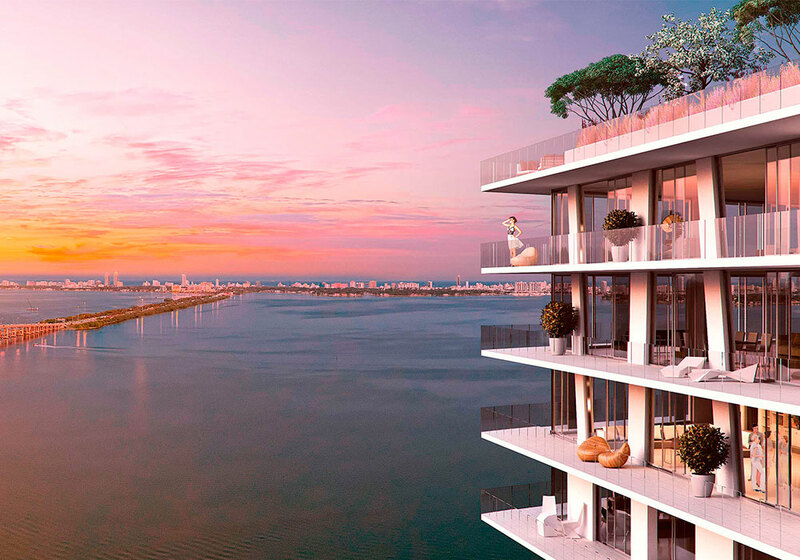 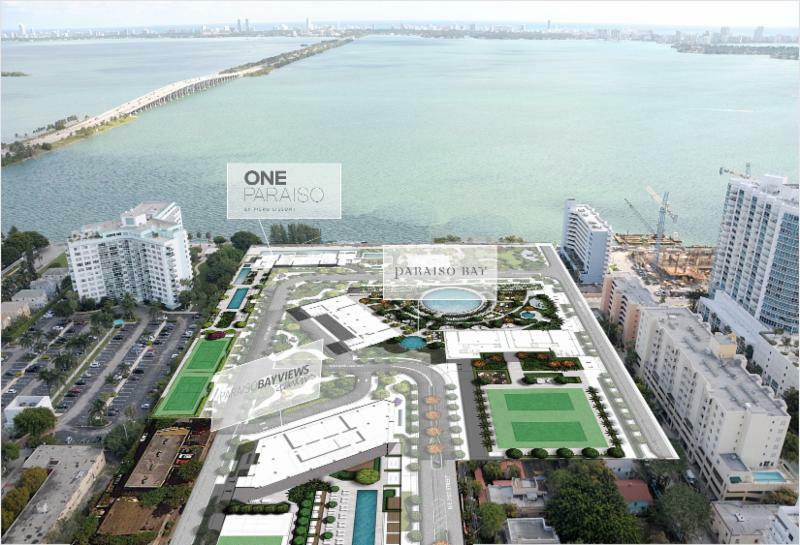 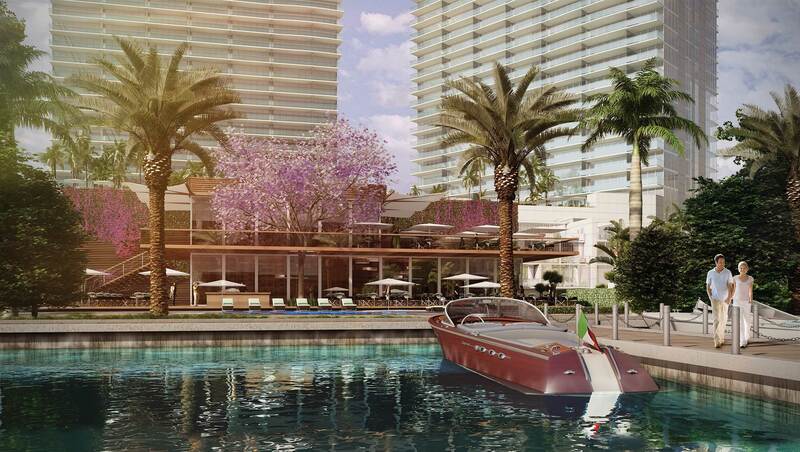 Edgewater offers the last opportunity to live in a waterfront property in Miami. 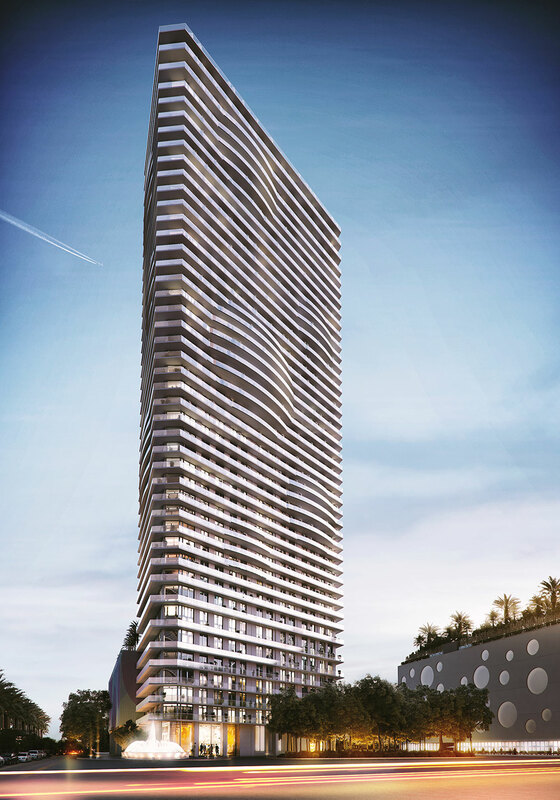 Located in middle of the New Miami, blocks from Downtown (cultural facilities-museums, performing arts center), Midtown, Wynwood and Design District. 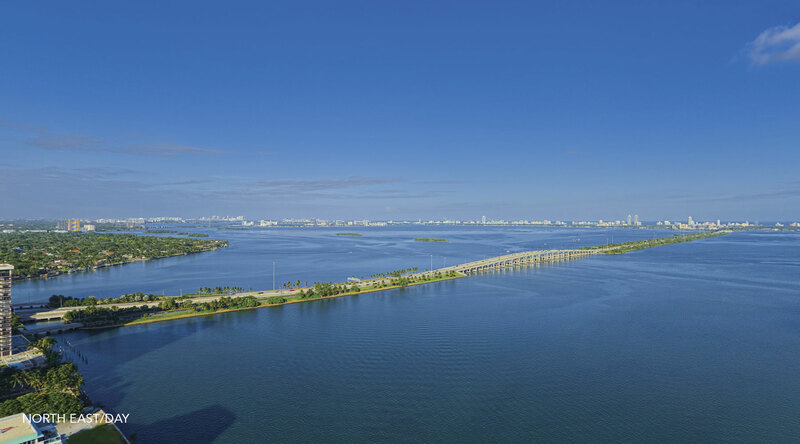 5 minutes from Downtown Miami & Brickell. 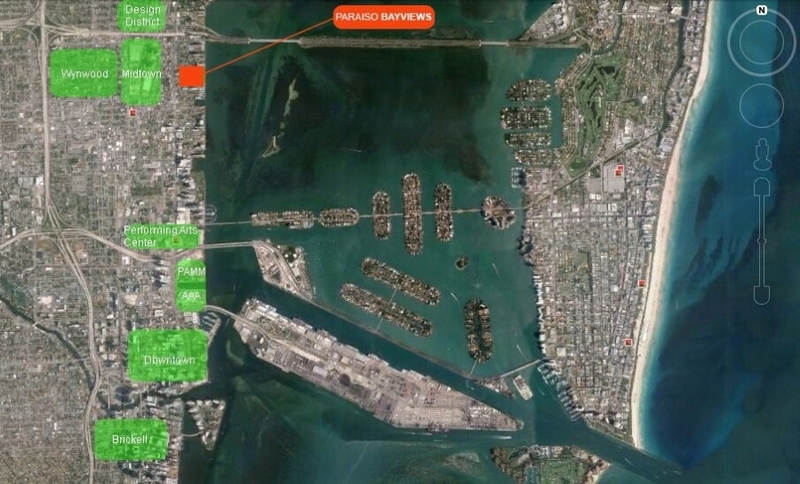 15 minutes away from Miami International Airport.